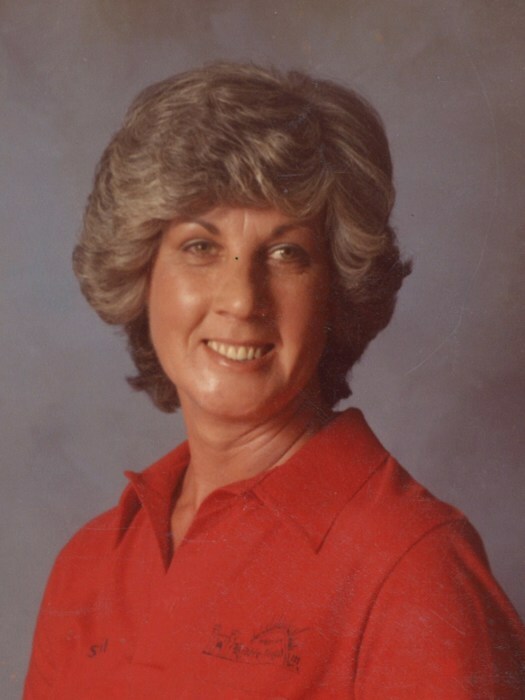 Mrs. Sybil G. Enfinger of Dothan passed away Sunday, January 27, 2019 at the age of 81. Funeral services will be held at 11 A.M. Thursday, January 31, 2019 at the Ward Wilson Funeral Home Chapel with Reverend Lillie Lane officiating. Burial will follow at Gardens of Memory Cemetery with Ward Wilson Funeral Home directing. The family will receive friends at the funeral home from 10 to 11 A.M. Thursday, one hour prior to the service. Mrs. Enfinger is preceded in death by her husband Herbert Bates Enfinger, two sisters Bobbie Fletcher and Julia Ann Newton, and parents George Willis Glass and Beatrice Glass Bullock. Survivors include sons Lee Enfinger, Allen Enfinger (Monica), four grandchildren: Nicholas Beckworth (Mary Ann), Stephen Beckworth (Kayla), Chase Enfinger (Sarah), Carmin Enfinger-Johnson, eight great-grandchildren and two nieces.